Today, singer/songwriter JT Roach has released the second single from his debut EP, Witches Lake. PRESS HEREto listen to the ethereal “Bloom.” The song follows JT’s debut “Tipsy Love,” which earned praise from The Boot, PopDust, Ones to Watch + more upon its release and is just a taste of JT’s stunning 8-track debut, out on November 17. On November 2, JT Roach will make his live debut at Hotel Café in Los Angeles – PRESS HERE for more information. 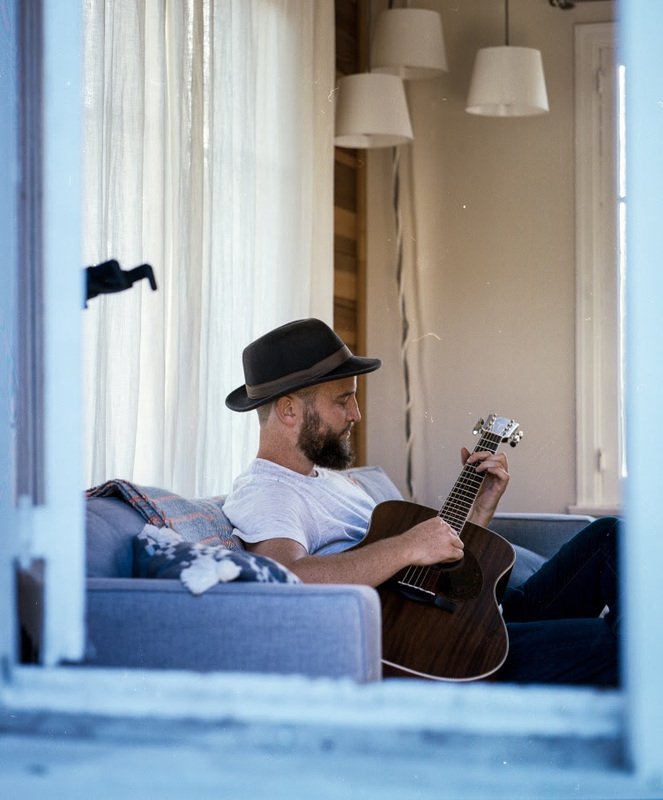 For singer/songwriter JT Roach, it’s no surprise that he pursued a career in music. Growing up in Madison, WI to a proud Irish-Catholic family, JT was constantly surrounded by music, and was very close with his father – a music enthusiast and writer. He was given his first guitar in the 4th grade, and started seriously getting into music in high school. After graduating from UW-Madison, JT moved to Chicago to pursue music, while maintaining a steady job, and finally made the jump on LA. Upon his arrival to LA, JT pursued a songwriting career and was very successful (he’s written for/with Emily Warren, Jason Derulo, Nicky Romero, Krewella and Jake Miller to name a few). A tapestry of sonic influences, his debut EP Witches Lake combines the chilly falsetto of Bon Iver with the earworm melodies of Justin Bieber, the concept-driven songwriting of Ed Sheeran with the alternative production elements of Jack Garratt.